Do you have a stubborn sin that just won’t go away? And the more you try to fix it, the more you fail! But that’s not why Jesus died and rose again! He came to set us free from every sin that would rob us of the abundant life He has planned for us. 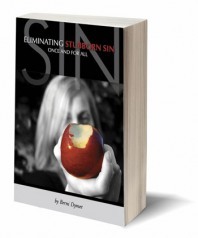 It’s time to discover how to eliminate stubborn sin – once and for all! Is God still speaking to His people today? And if so – how can we hear Him speak? How can we know His will for our lives? Many ask these questions because they are hungry not just to hear about Him, but to hear from Him. 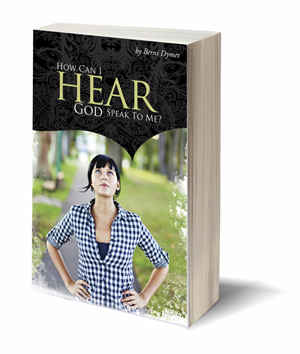 So if you want to experience God and hear His voice for yourself, then this book is definitely for you. 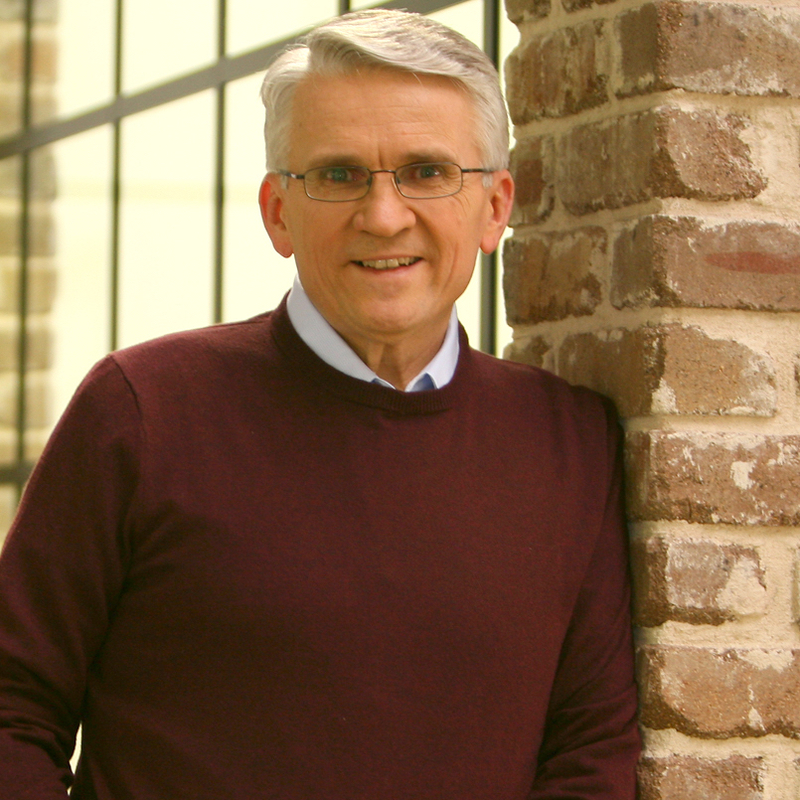 Join me as we travel deep into God’s Word to discover exactly what God has to say about how He speaks to us. Most of us believe that somewhere, somehow there must be a God-given plan for our lives … to live life to the full. Keith Henry and I have written a book that’s hopefully not only entertaining and easy-to-read, but insightful and intensely practical. 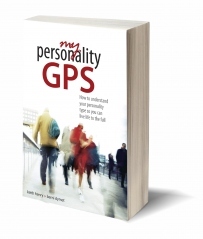 It’s all about helping you locate your unique, God-given Personality Type so that you can live out your life to the full. How often do we encounter obstacles that block our way? In our relationships, finances, things at work, things at home. Immovable obstacles. Massive mountains. 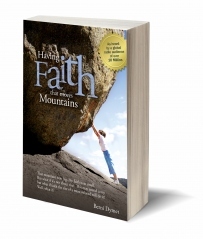 So in this book, we’ll discover how profoundly Jesus meant for that promise of the tiny mustard seed of faith moving the massive mountains, to be for each one of us. Sometimes, prayer feels more like a duty than a delight, doesn’t it? We know it shouldn’t … but it does. So what if it was never meant to be like that? 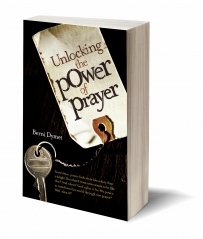 And what if God’s plan is for His power to transform this world, through our prayer? Well, what if? My hunch is that it’s time for you to have a powerful prayer life. Because that’s the only sort of prayer Jesus ever talks about. 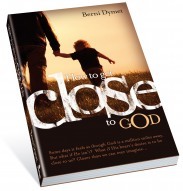 How to Get Close to God is a journey of re-discovery of the simple, beautiful, intimate relationship with God, open to each one of us. A relationship for here and now. A relationship … for all eternity. Do you want to feel free to share the wondrous saving love of Jesus Christ with a lost and hurting world? No uncertainty? No guilt? No fear? Just a quiet, gentle assurance that Jesus means to use you, just as you are, to tell others about Him? 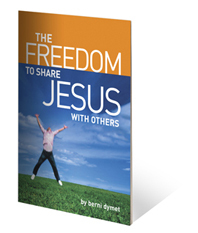 Then “The Freedom to Share Jesus” is for you. This stunning full colour 25 page booklet will set your heart on fire for the lost. I believe that this is a resource that the Holy Spirit will use to bring the Great Commission to life in your heart! 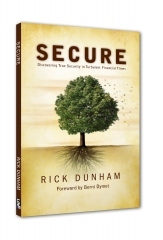 This book is written by my good friend and colleague Rick Dunham and without a doubt, it contains the best biblical understanding of money, wealth and security that I have ever come across. The easiest thing for us to do is to believe in Jesus yet still to go looking for our security in money. That’s not what Jesus had in mind. This is definitely a book that every Christ-follower needs to read.